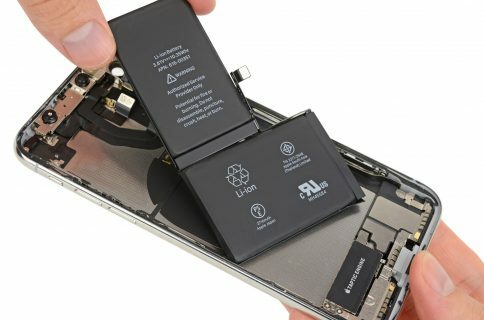 Dialog Semiconductor, a fabless chip designer based in the United Kingdom, said today that Apple will continue using their power-management chips through 2019 or 2020, indicating Apple’s custom chips won’t be ready this or next year as previously rumored. The report didn’t provide details. 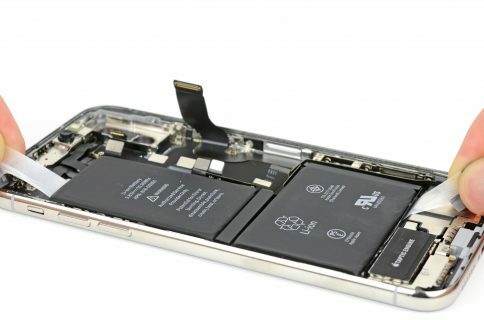 Bagherli added that his company does expect to deliver a chip design for testing to Apple in the second half of the year. According to some analysts, it’s believed that the Cupertino technology giant had established its own R&D centers in Munich, Germany and California to design custom power management integrated circuits as part of a general strategic shift. 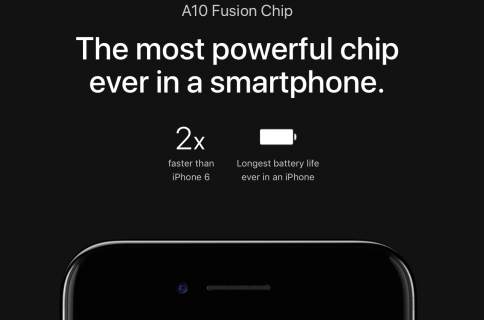 Dialog builds power management chips for iPhone, iPad and Apple Watch. Dialog unfortunately lost more than half of its market value from April to December 2017 after investment banks changed their outlook for the company from “hold” to “sell” on the basis of the rumor that Apple would replace Dialog’s chip designs with its custom solution. 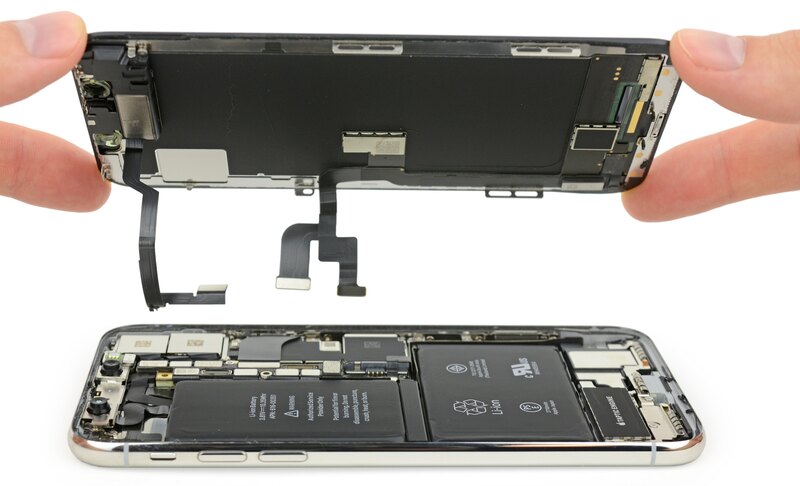 Apple is increasingly using its own chips to control costs and diversify from competition. About a year ago, the company declared it would be designing graphics chips in-house by 2020, dropping its longtime GPU supplier Imagination Technologies. The latest iPhone 8 and iPhone X models are Apple’s first mobile devices using a custom GPU not sourced from Imagination.